The Frostbite Bash is catered by top restaurants and caterers in the Rhode Island and New England area. Russell Morin Fine Catering has been a long time support of the Herreshoff Museum. We are beyond thrilled to have them join us again for the 6th Annual Bash. Creating magical, memorable events is what they love to do. And they've been doing it for more than 100 years. Located in Newport, Cru Cafe is a purveyor of craft cafe dining utilizing all fresh and local ingredients when possible. Cru is a Russell Morin Group managed company, established in 2015. Visit their Newport location for a tasteful bite to eat and a delicious cup of Cru Bru. Serving their local community, one cup at a time. The idea behind Bristol Oyster Bar is simple, create the ultimate fisherman to table dining experience using the highest level of care and craft. Their mantra is: “Everything from scratch using only the finest local ingredients.” Don't miss out on the legendary Buck A Shuck, available for limited times, throughout the week. Compton Clambakes provides a unique way to get an authentic new England style clambake to your event. Blackstone Caterers is renown for its exquisite food, spectacular presentation, and unfailing service. Blackstone has provided an unmatched culinary experience since 1945. At Tom's Market Catering, they accomplish their never-ending pursuit of passion by seeing that every possible detail is attended to. TMC uses over 200 years of experience in catering and the restaurant business to produce an event that is unparalleled in quality, style, and professionalism. 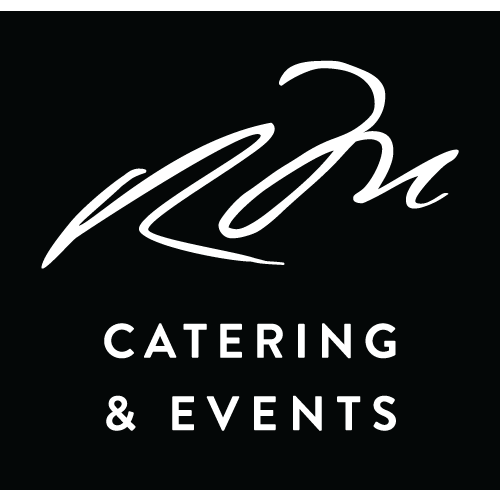 As a full-service contemporary catering company, they can accommodate events of any size, taste or venue. McGrath Clambakes is a full-service catering company that specializes in authentic old fashioned New England clambakes as well as traditional catering services. 195 Franklin offers a unique private dining room that can accommodate small and large groups. Come experience 195 Franklin's ambiance, flavor, and character. The Space features seating for 50, a handsome bar area, front deck, and parking. In 2009, realizing the business opportunity of bringing her Grandmother’s “astonishingly delicious” iced tea to market, Robin Squibb founded The Granny Squibb Company in Providence, Rhode Island. Their teas are sold in over 250 grocery retailers throughout New England including Whole Foods, Wegmans and Dave’s Marketplace. Bootblack Brand was born while sitting on a barstool with friends frustrated by the lack in quality of the cocktails being served. The term BOOTBLACK represents an ideal from generations’ past but firmly rooted in todays culture: To create a product honestly and earnestly with ones own two hands and unbridled enthusiasm. Their anthem ‘small batch - huge flavor’ drives their product development.